Expanding your family is exciting and a little breathtaking. We can help. As many know, adoption is the legal procedure through which a child -- or an adult -- is recognized by Alabama law as being the child of the adopting adult(s). 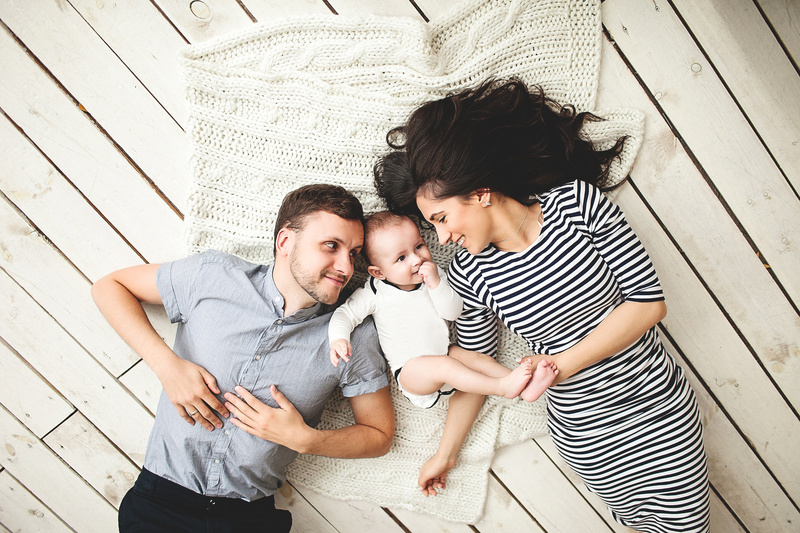 Once the adoption is finalized, the parent(s) and the child have all the rights and duties of the parent-child relationship, including the right of inheritance. The simplified process is only available if the child has already been living with the relative for at least one year. Although the legal process is simplified, adoption-by-relative might become complicated if the natural or birth parents do not consent to the adoption. In general, if the natural parents of a child are alive, they must consent to have their child adopted by someone else, even if that "someone else" is a blood relative. If either birth parent refuses to consent, then no adoption can be allowed absent some basis for terminating parental rights such as abuse, abandonment, failure to support, etc. Seeking to terminate parental rights can be complex and time-consuming. The dedicated attorneys here at Massey, Stotser & Nichols can help with the simplified process and also have the experience to navigate the court hearings necessary if consent must be contested. Similar to adoption-by-relative, Alabama has a simplified process for stepparent adoptions. Basically, paperwork is filed with the Court and a simplified investigation process is carried out by the ADHR. In general, the stepfather or stepmother must have resided with the child or children for at least a year. Of course, consent must be obtained from any living birth parent. As with adoption-by-relatives cases, the absence of consent can seriously complicate the adoption process. Consent is almost never an issue with ADHR adoptions because parental rights have generally already been extinguished by the Courts. If you are thinking about adopting a child in Southeastern Alabama, including in the city of Birmingham, contact Massey, Stotser & Nichols, PC. We are a full service Birmingham, Alabama law firm that serves clients in the cities of Birmingham, Alabaster, Ashville, Bessemer, Clay, Fultondale, Gardendale, Homewood, Hoover, Leeds, Moody, Mountain Brook, Oneonta, Pelham, Pell City, Pinson, Springville, Trussville, and the surrounding areas. Our other practice areas are business law, automobile accident law, wrongful death, and personal injury law. DO YOU NEED HELP WITH ADOPTING?